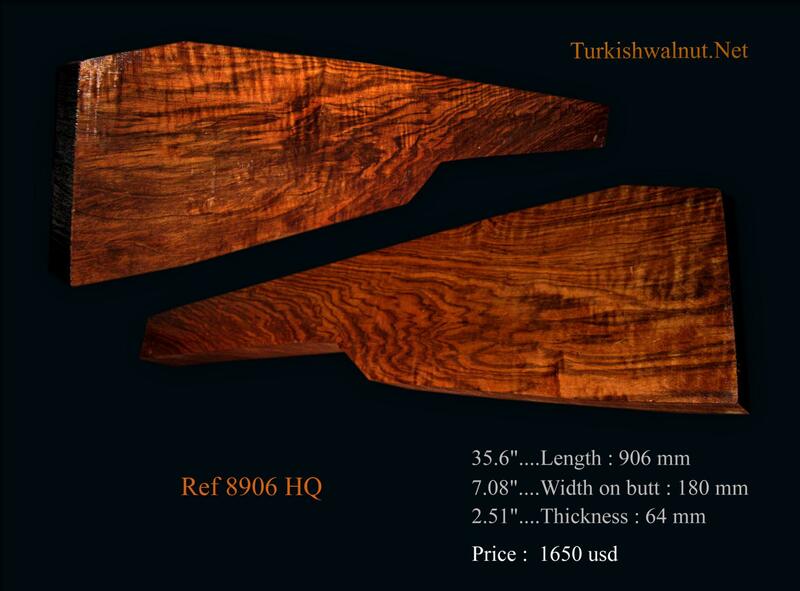 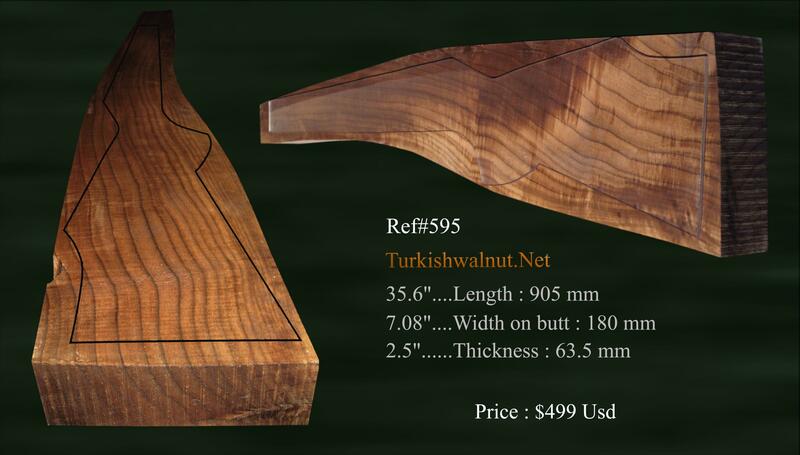 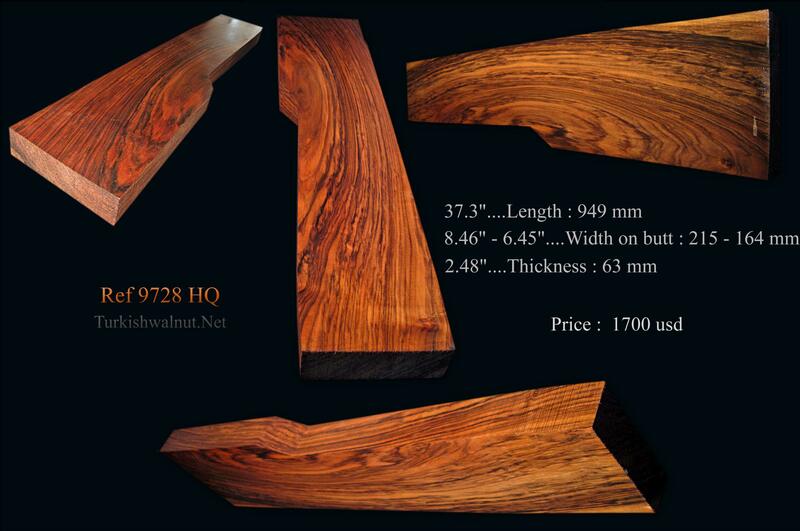 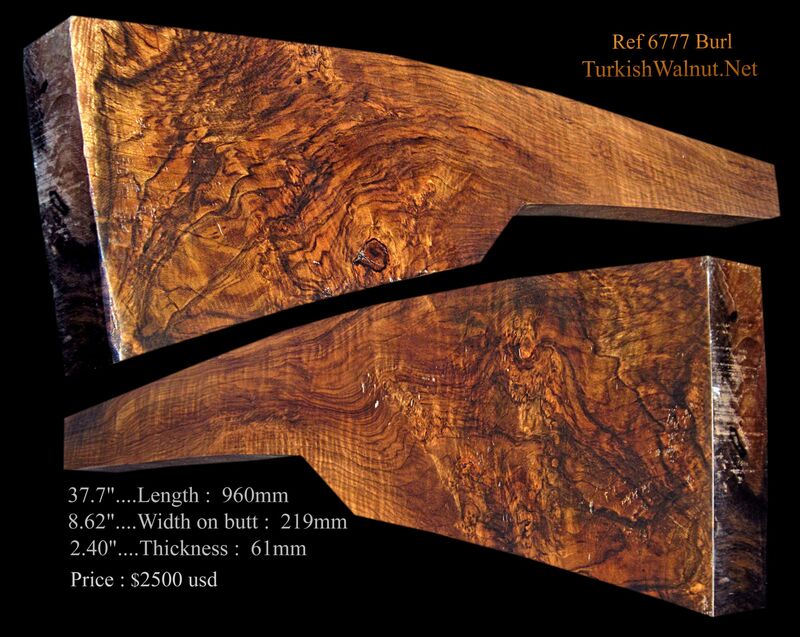 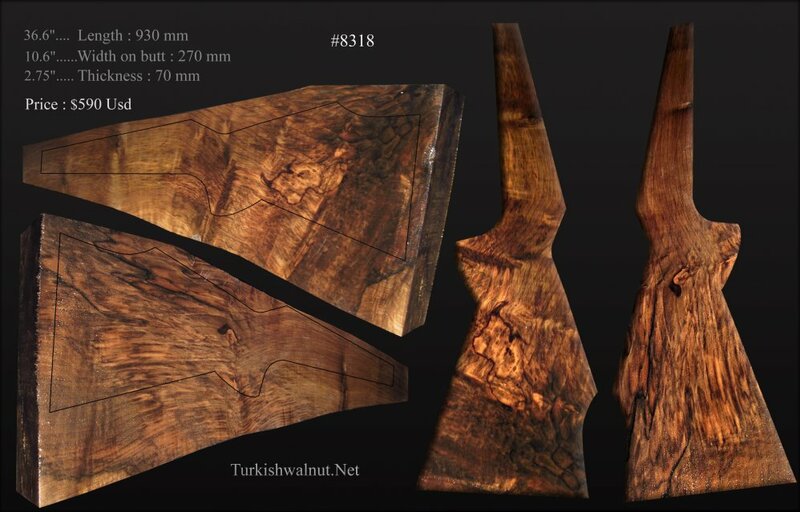 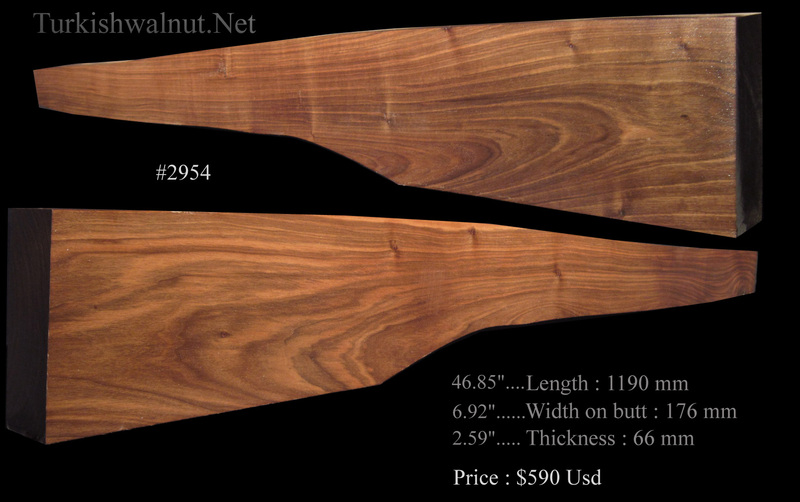 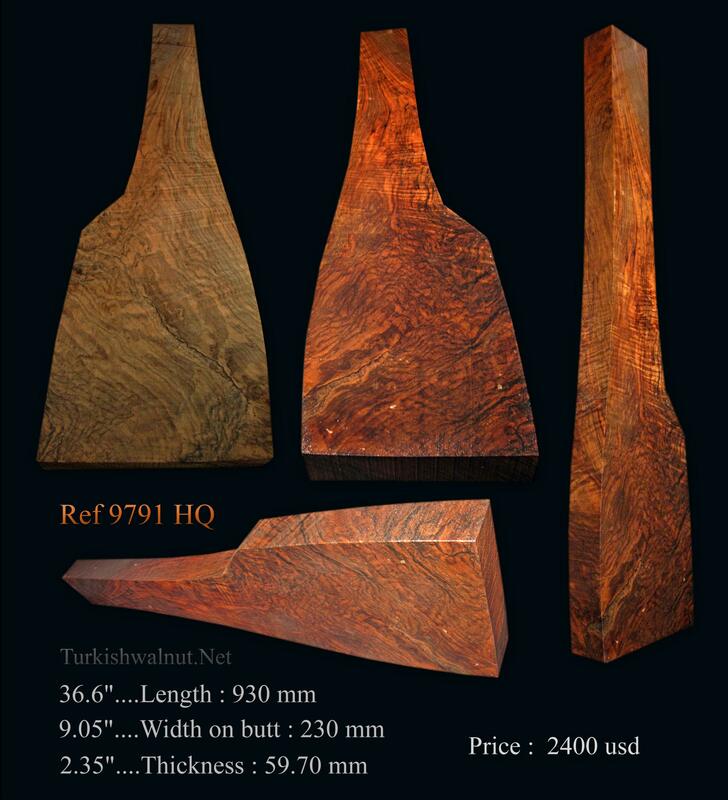 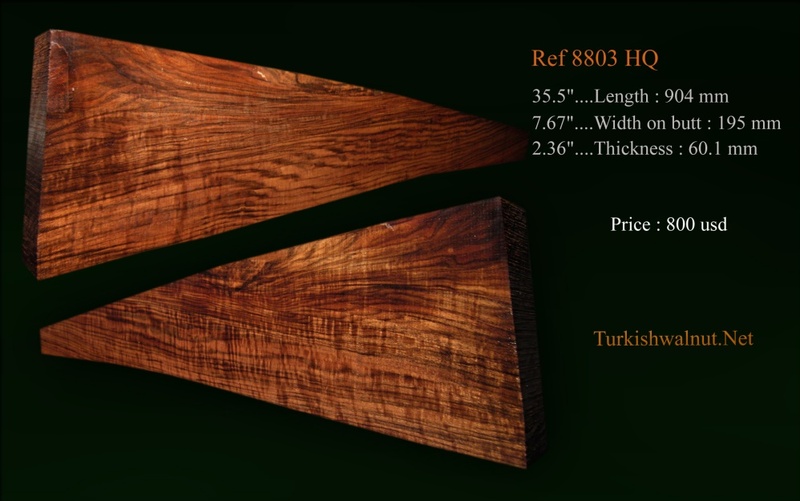 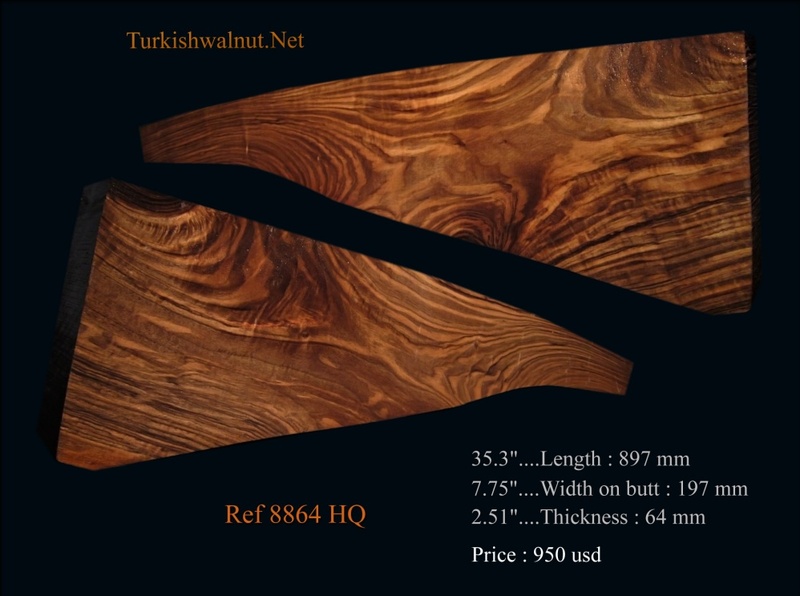 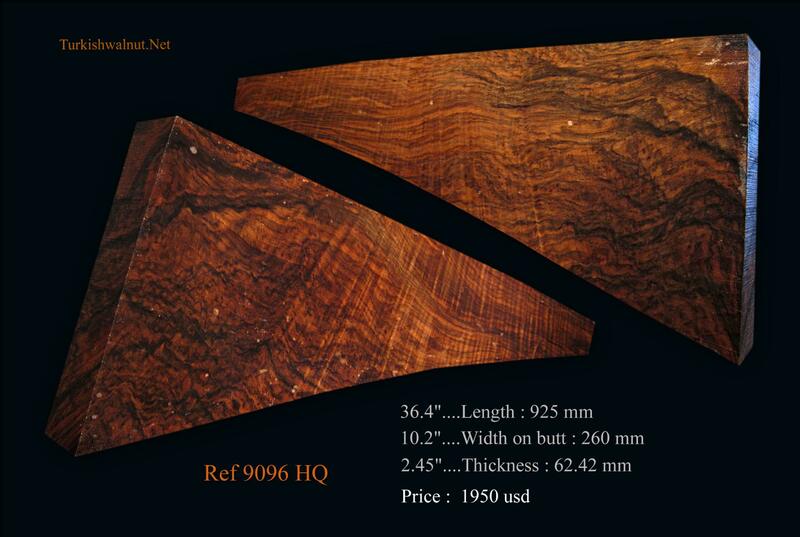 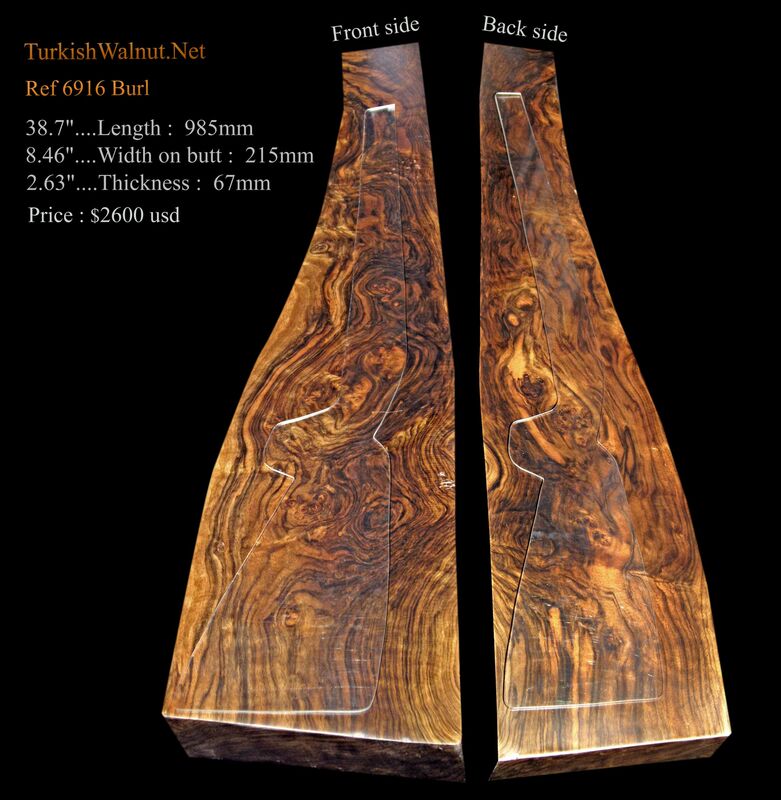 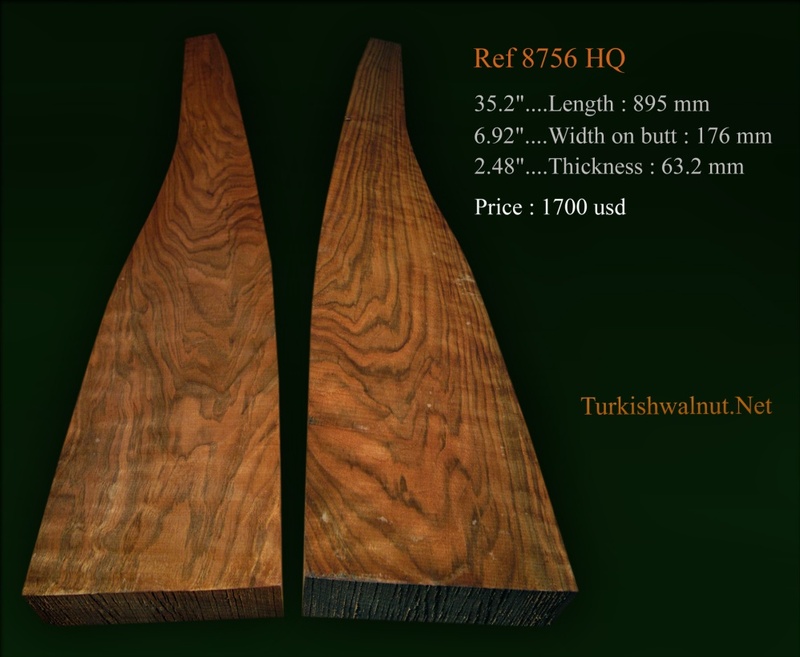 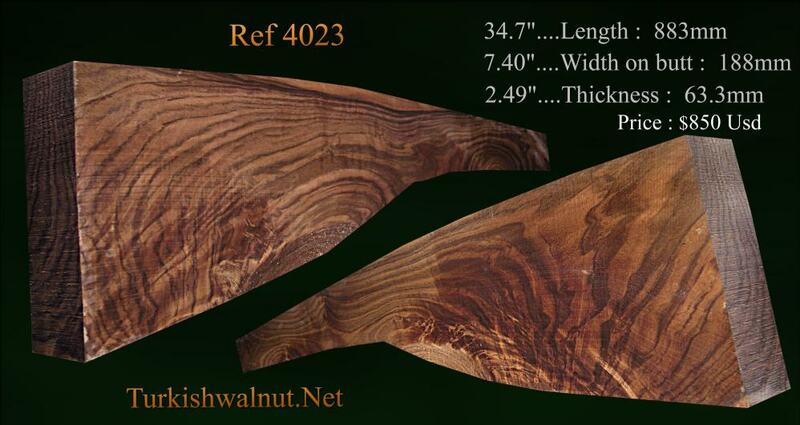 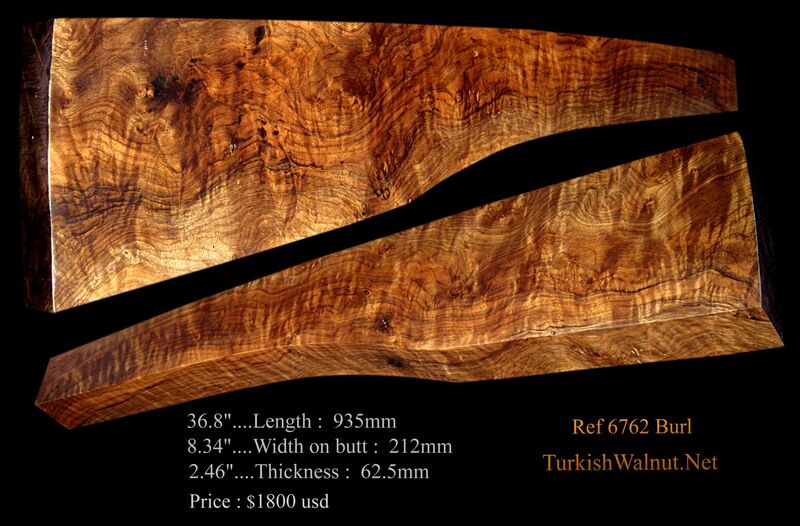 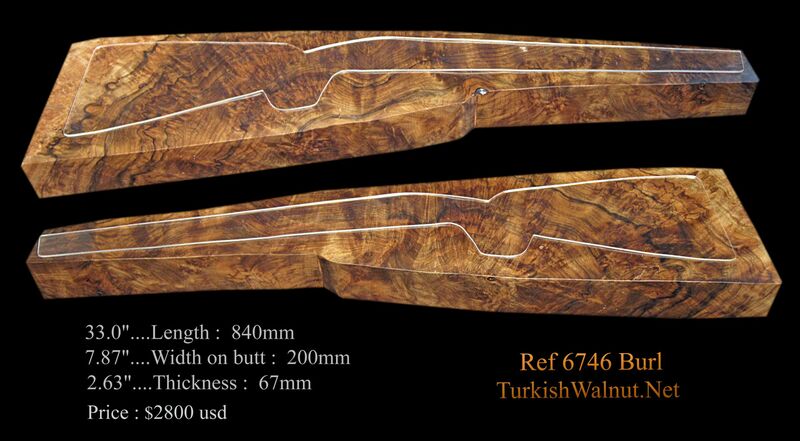 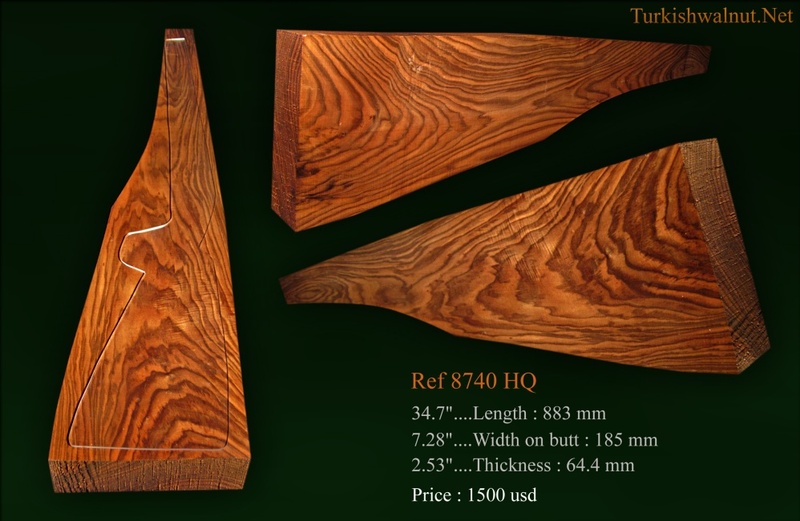 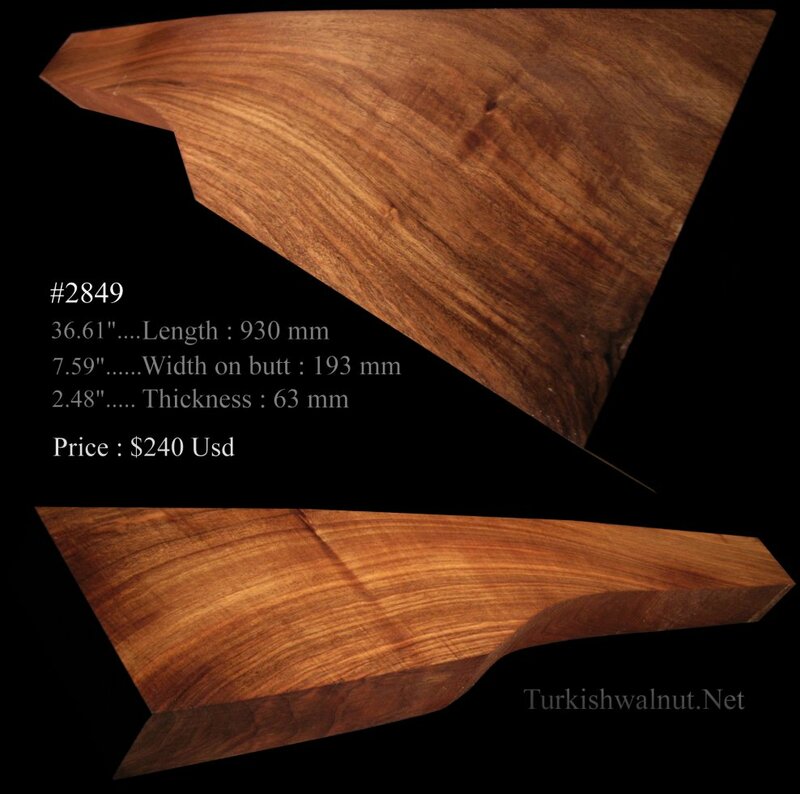 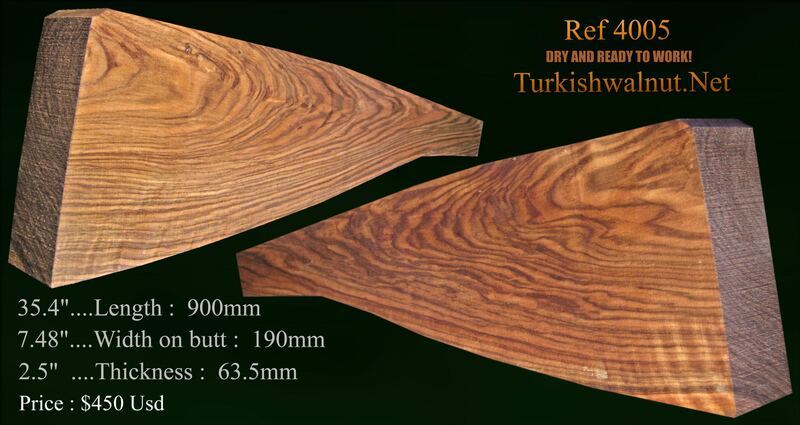 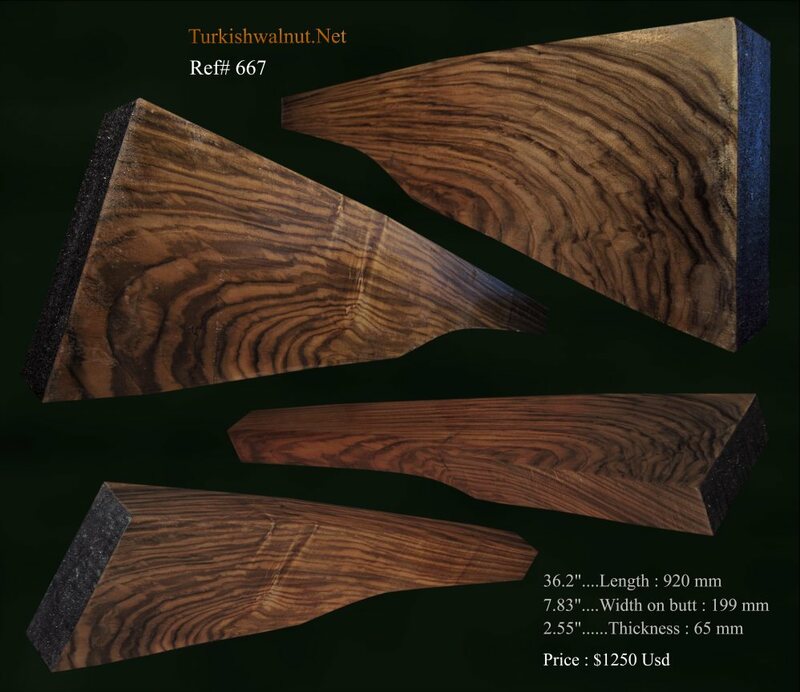 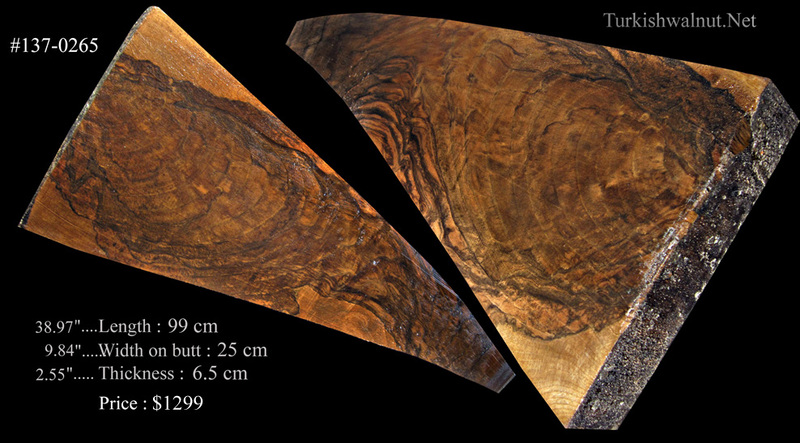 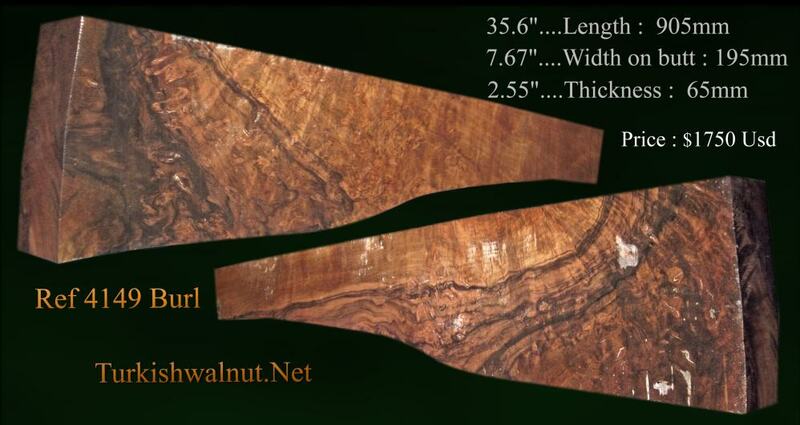 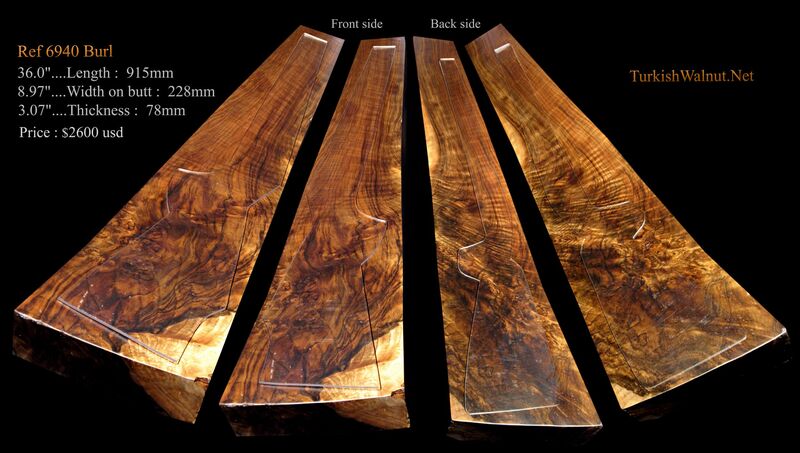 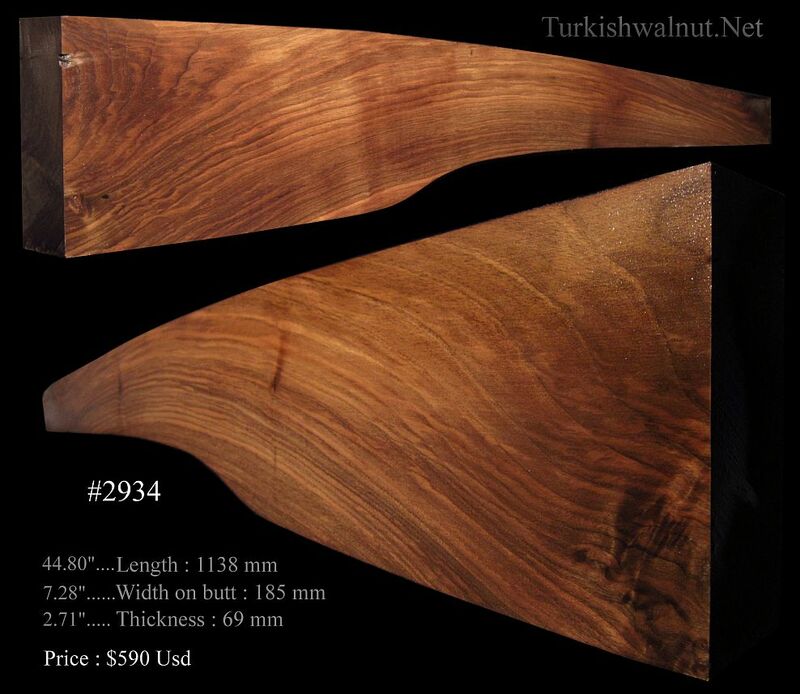 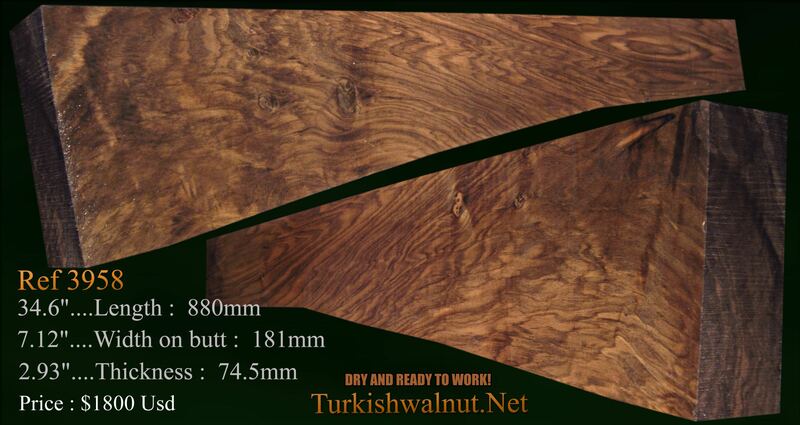 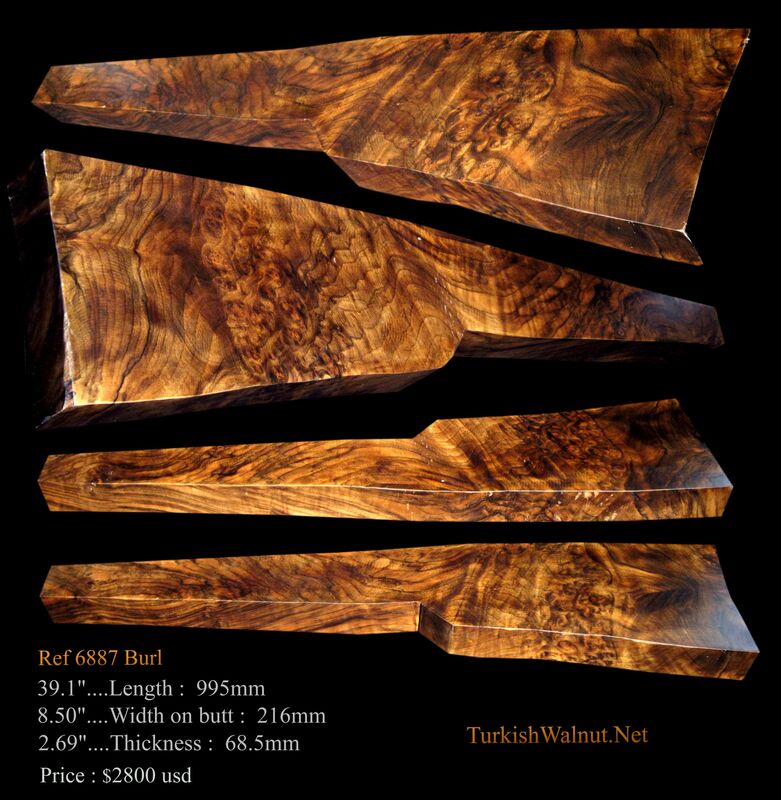 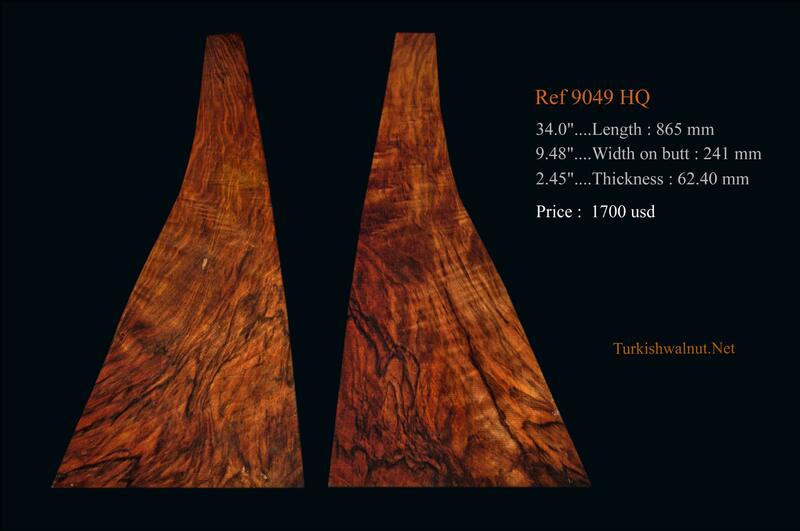 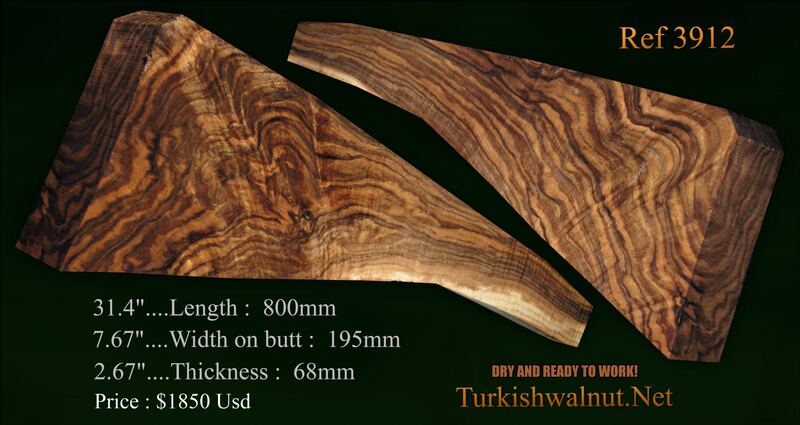 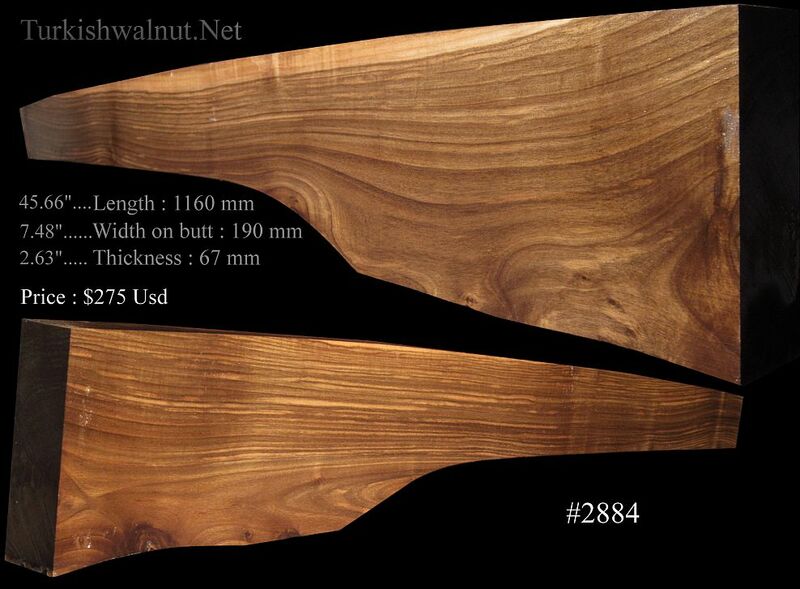 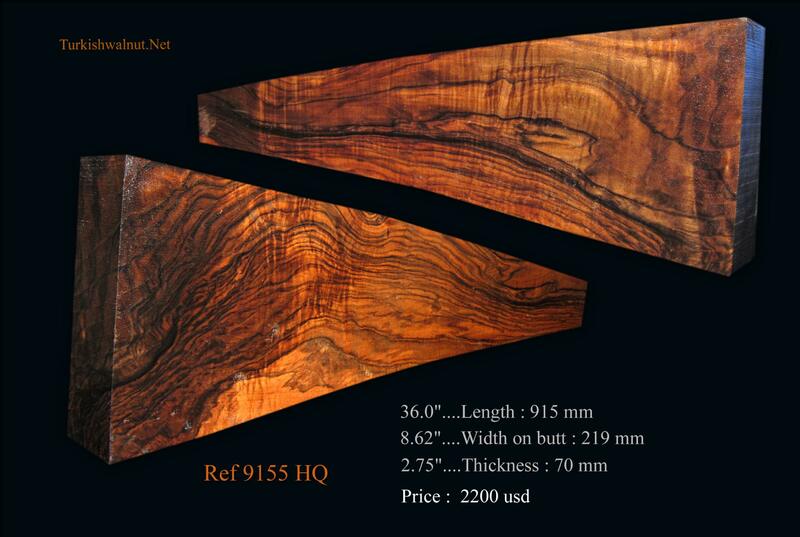 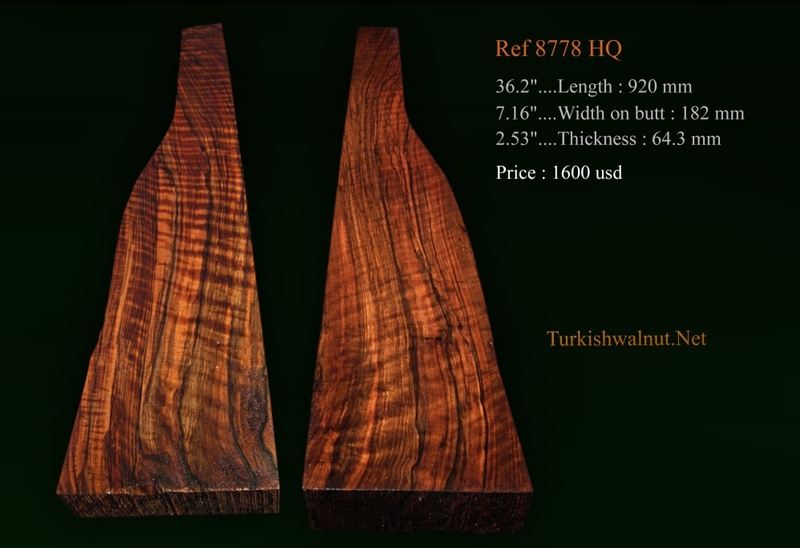 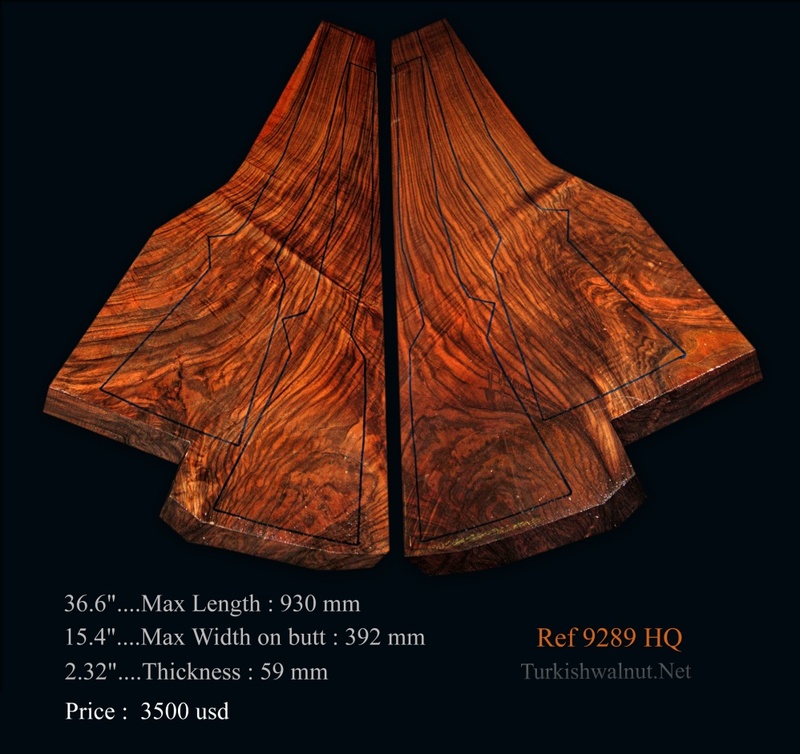 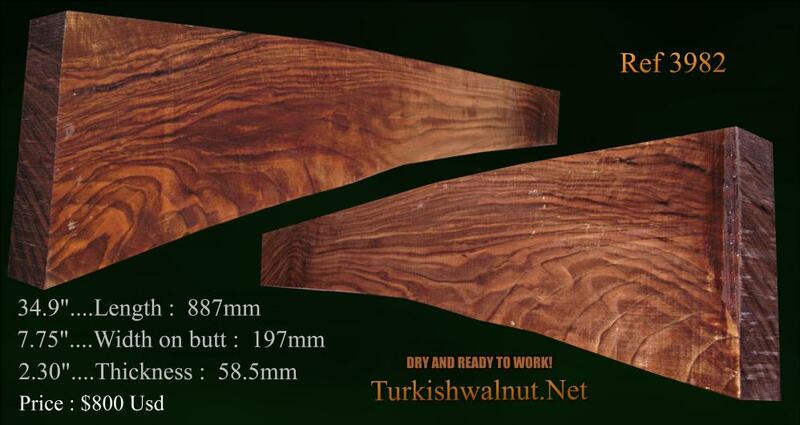 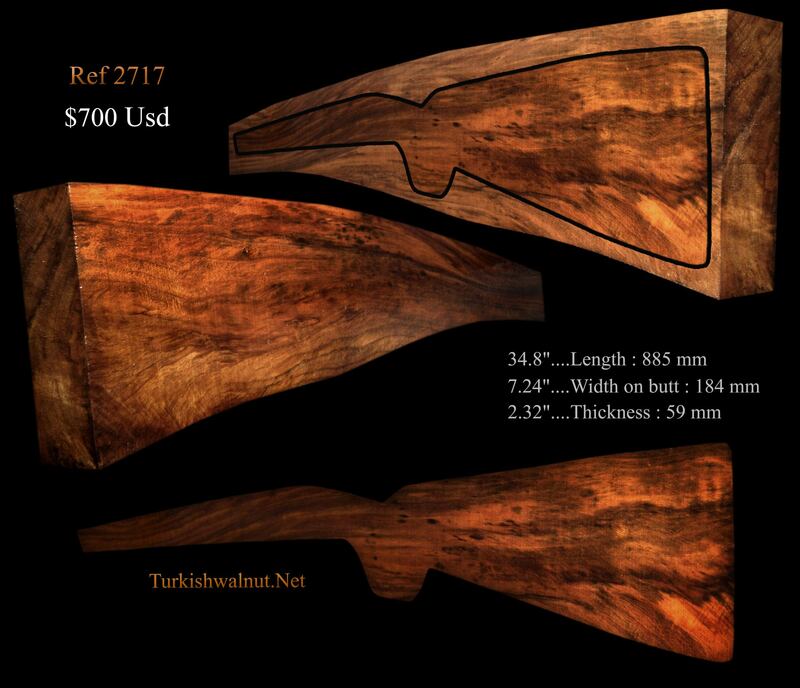 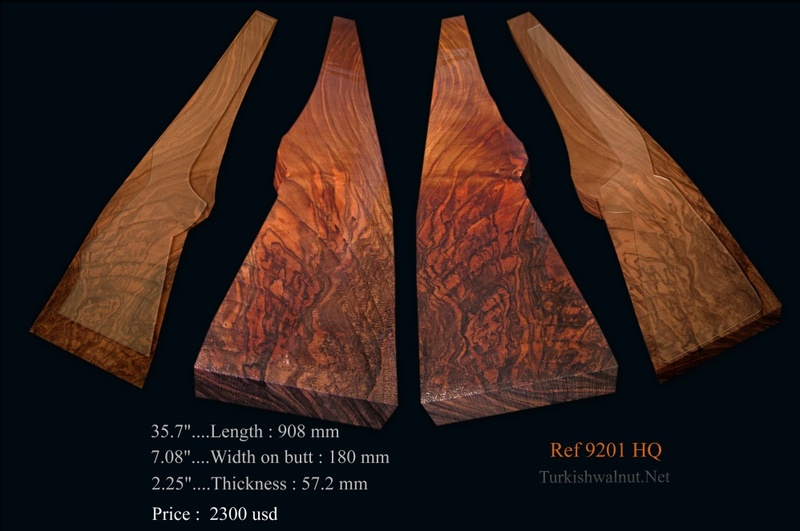 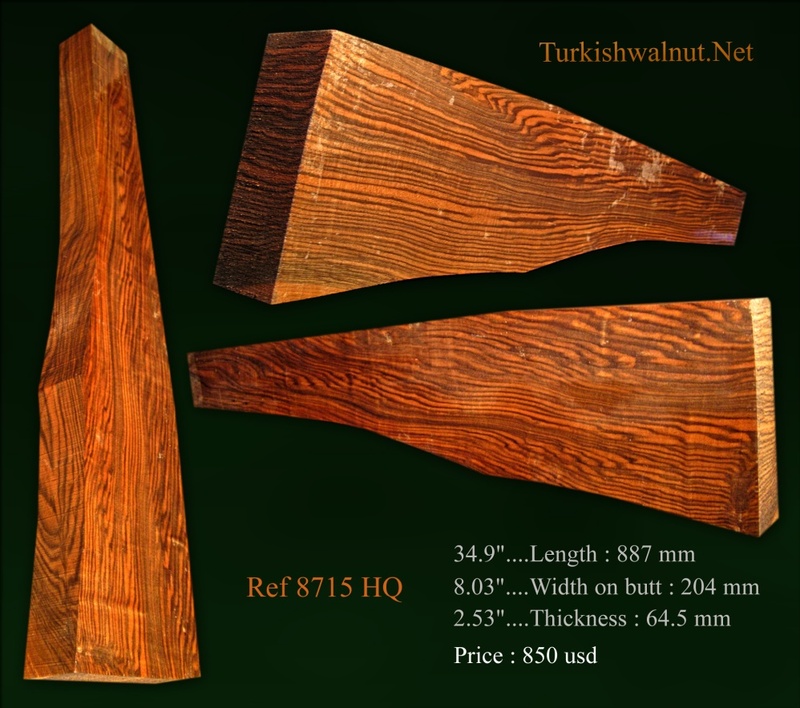 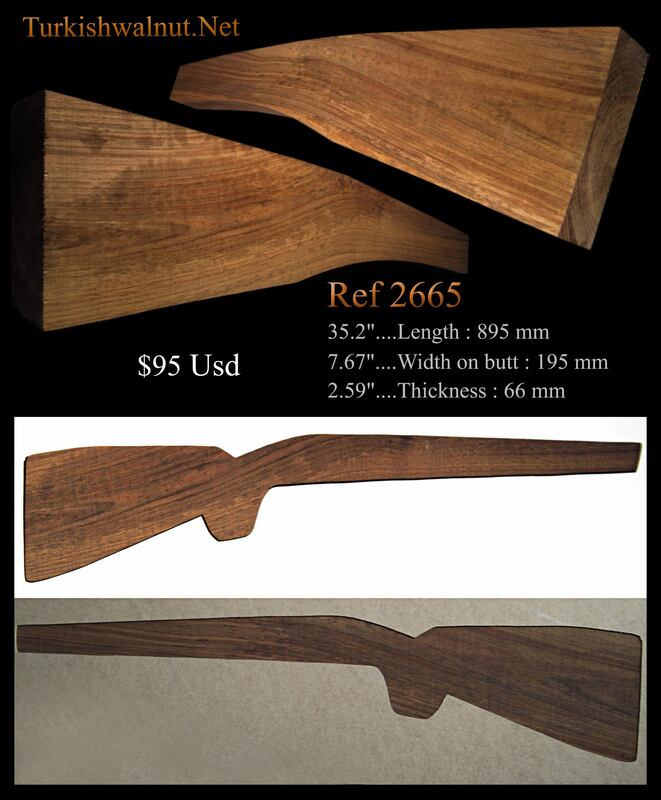 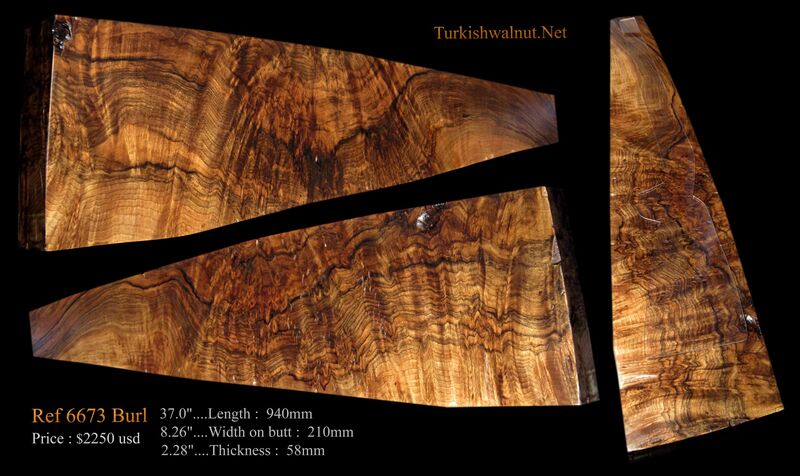 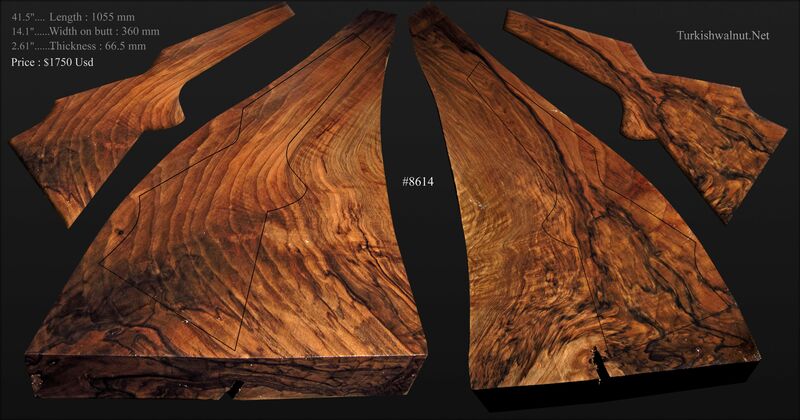 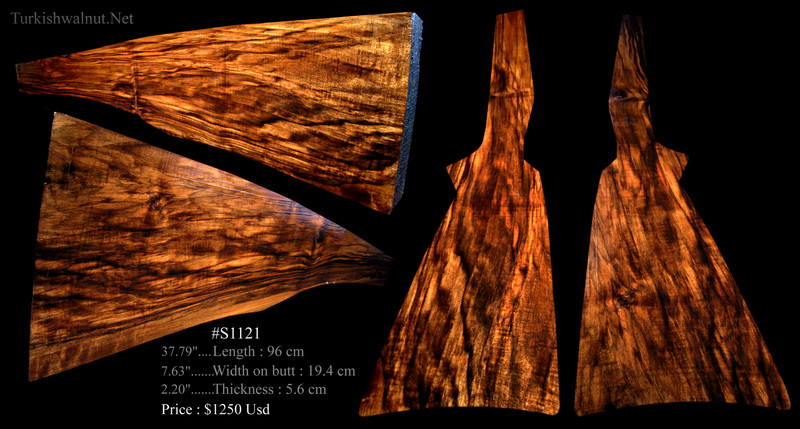 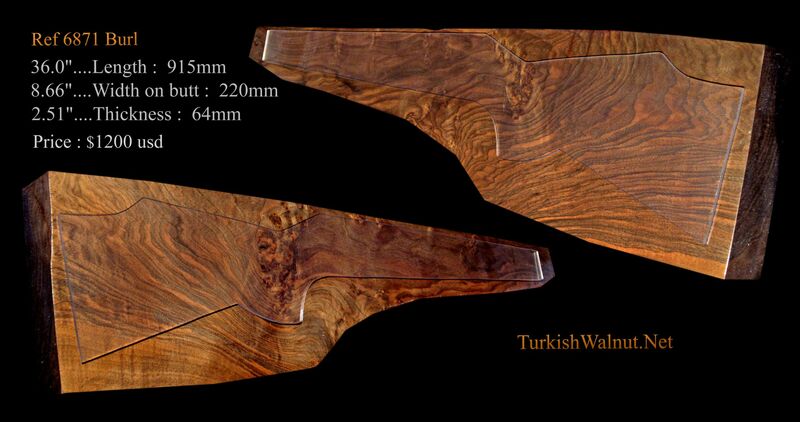 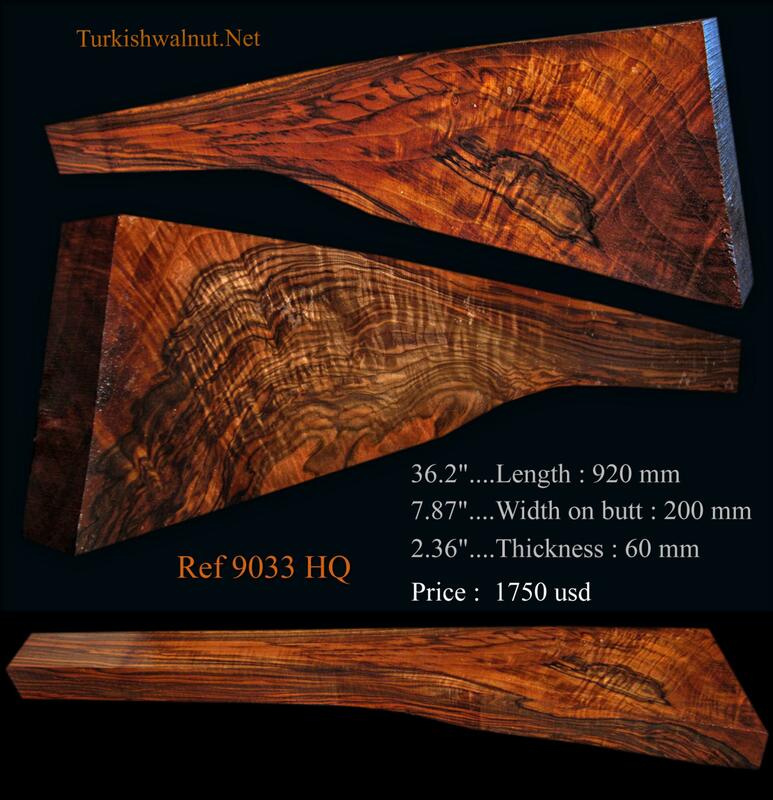 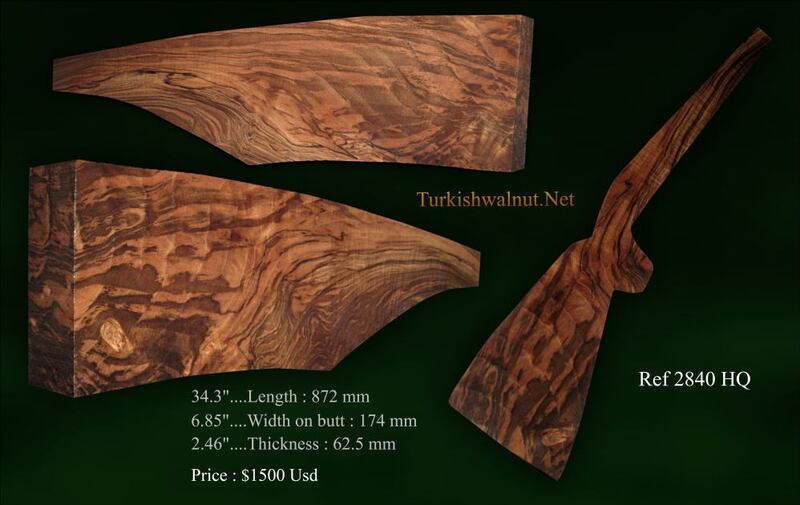 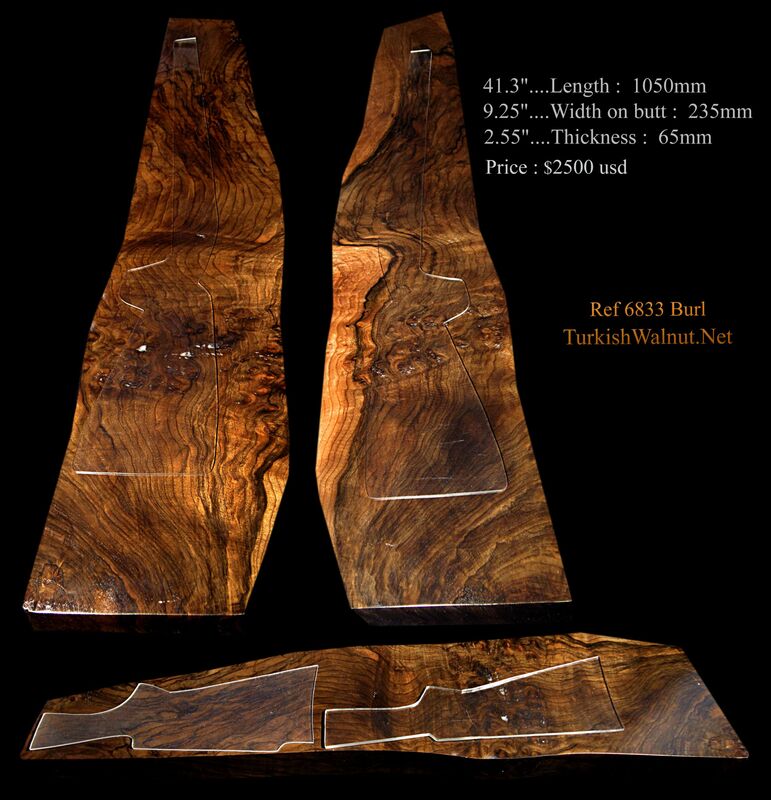 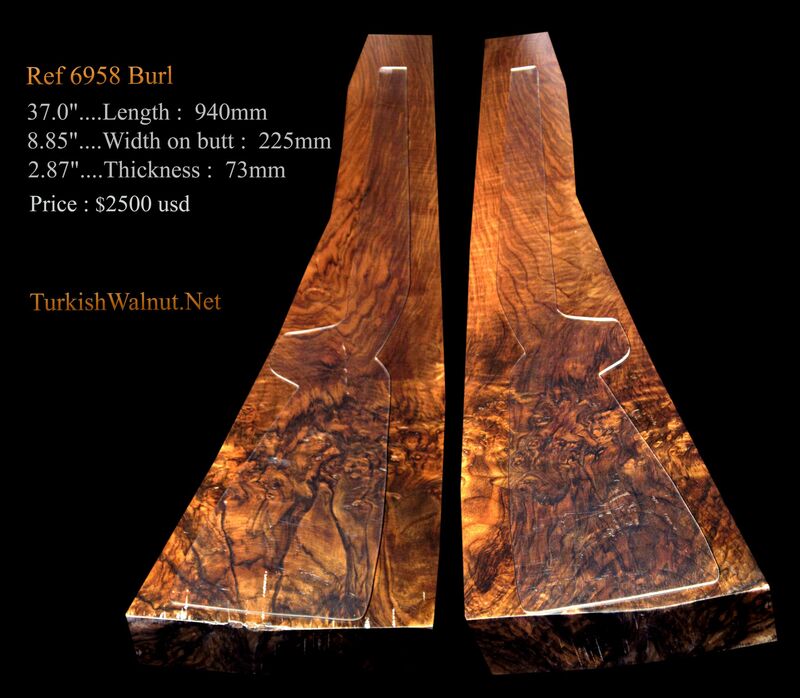 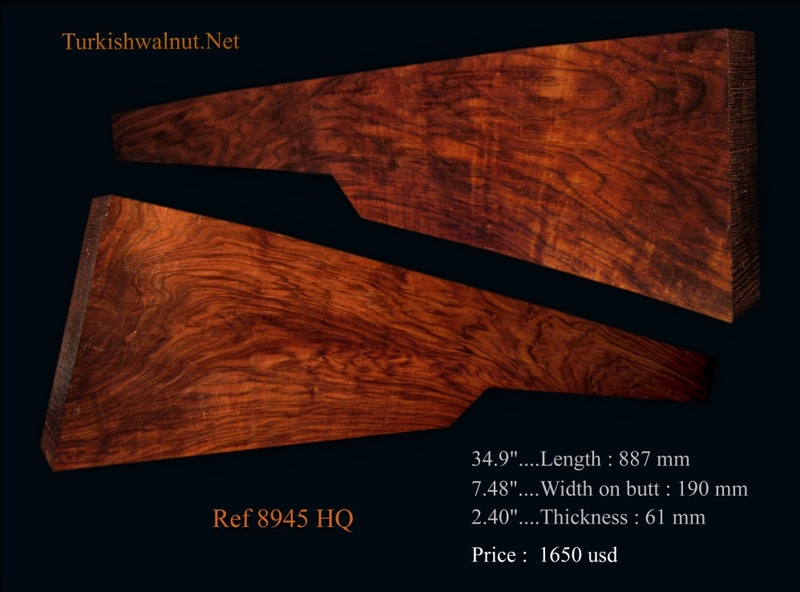 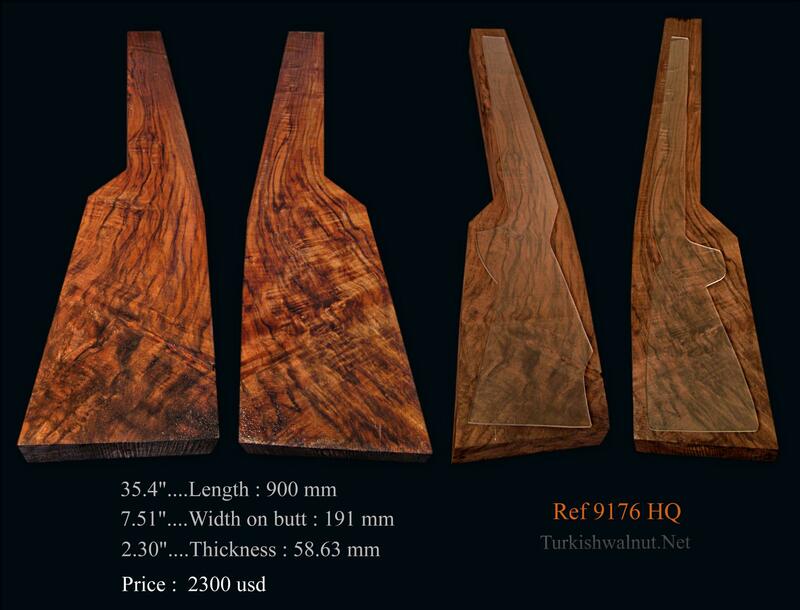 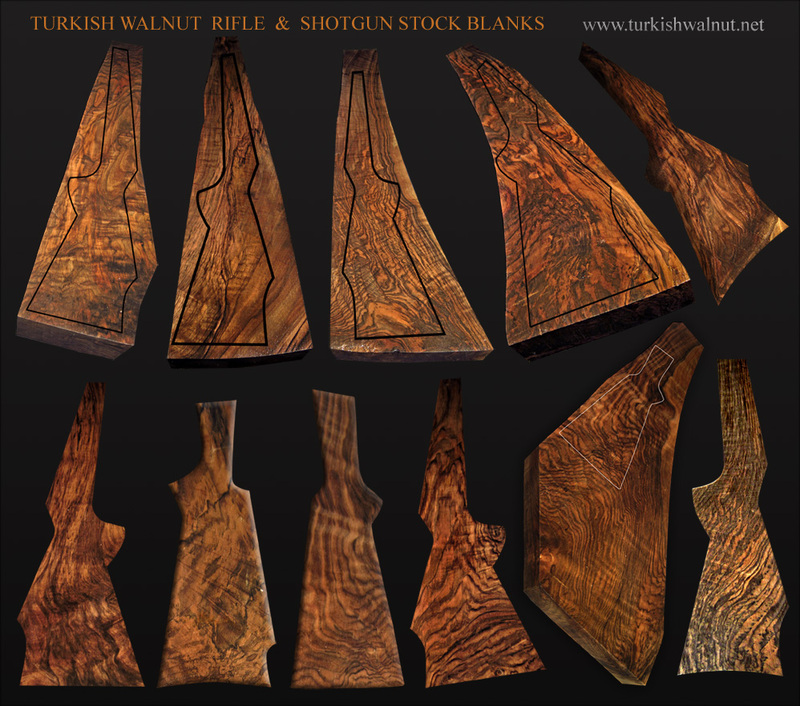 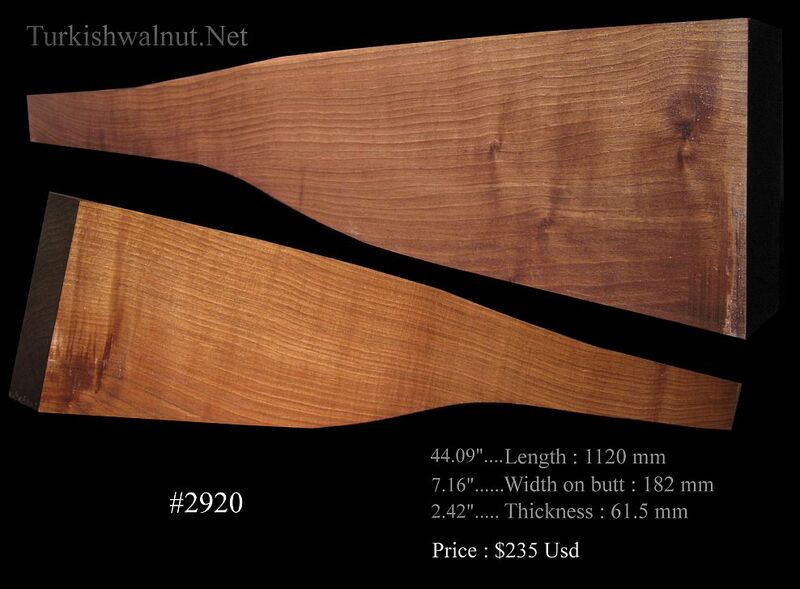 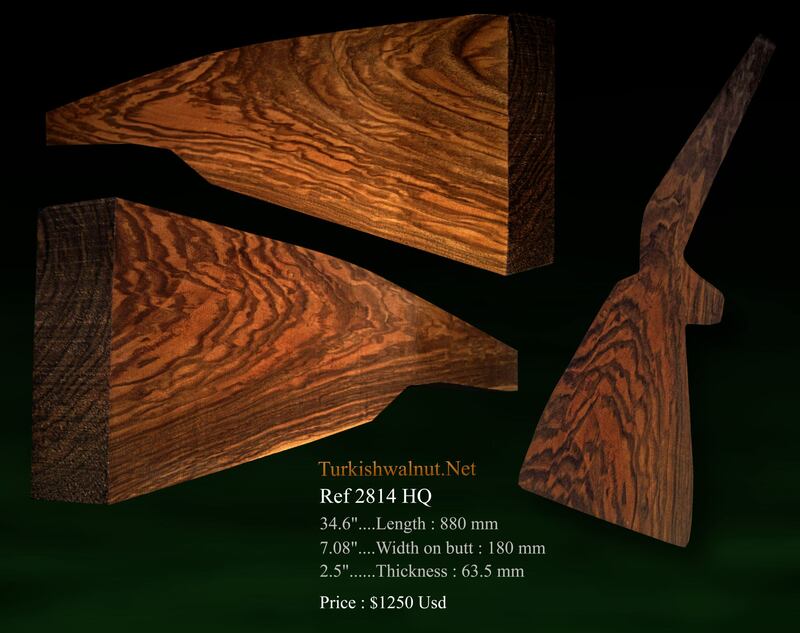 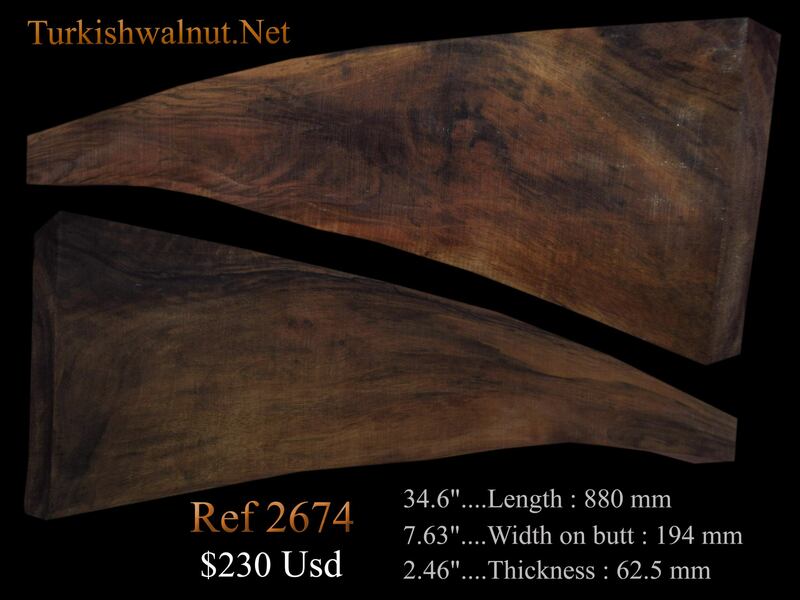 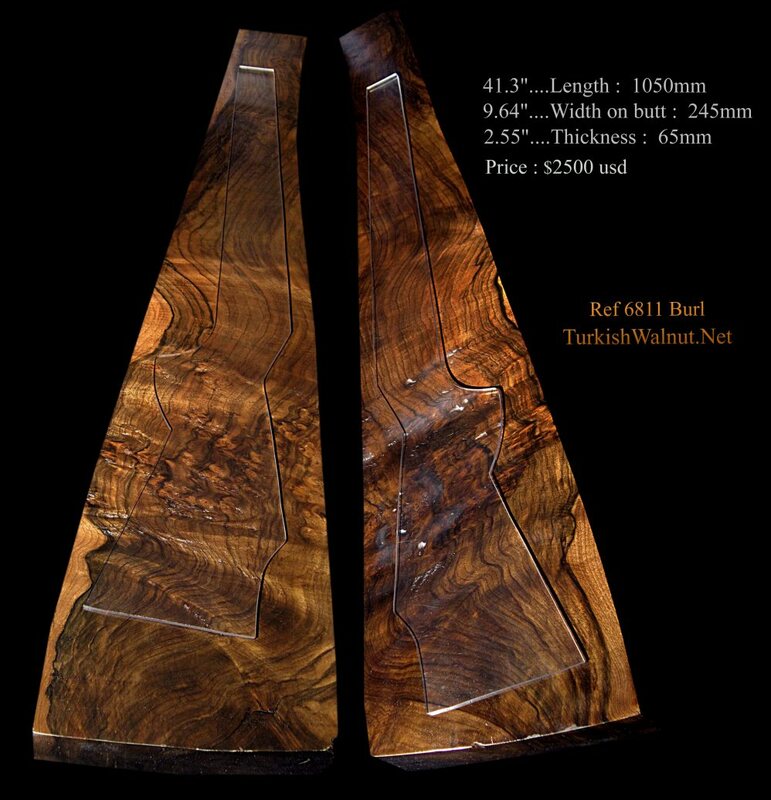 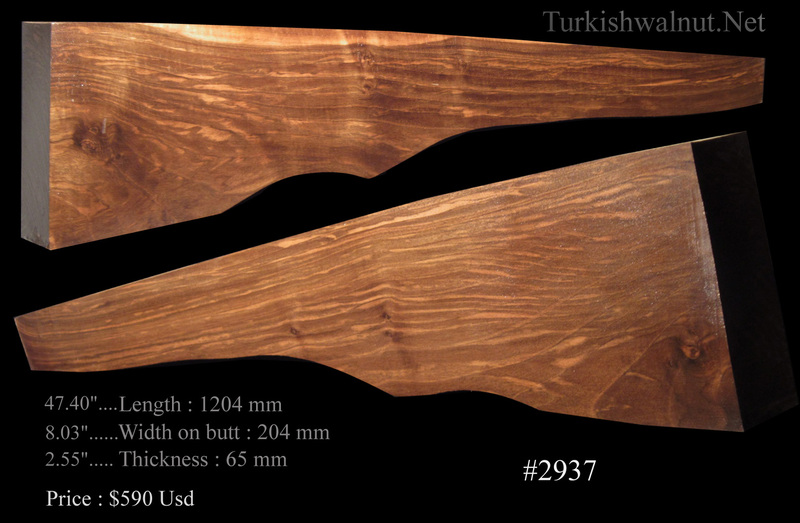 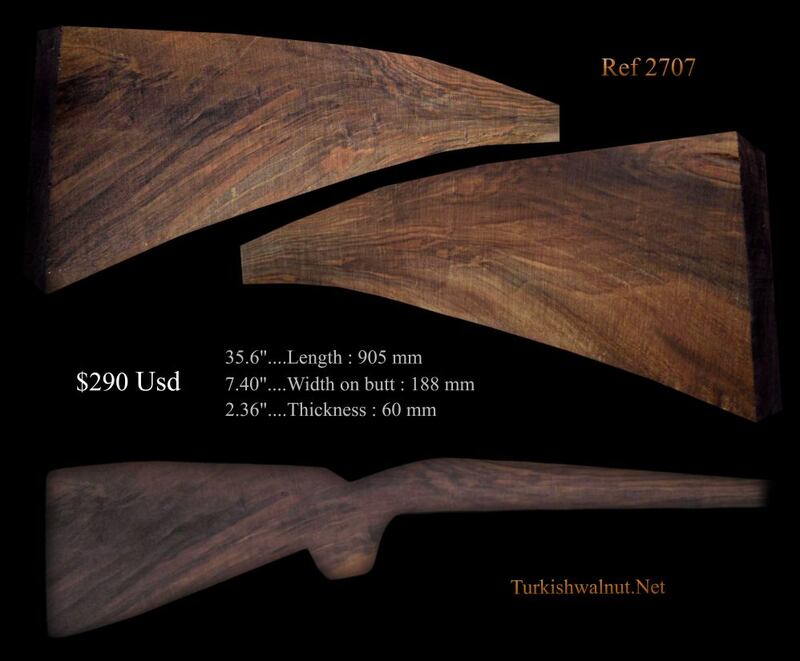 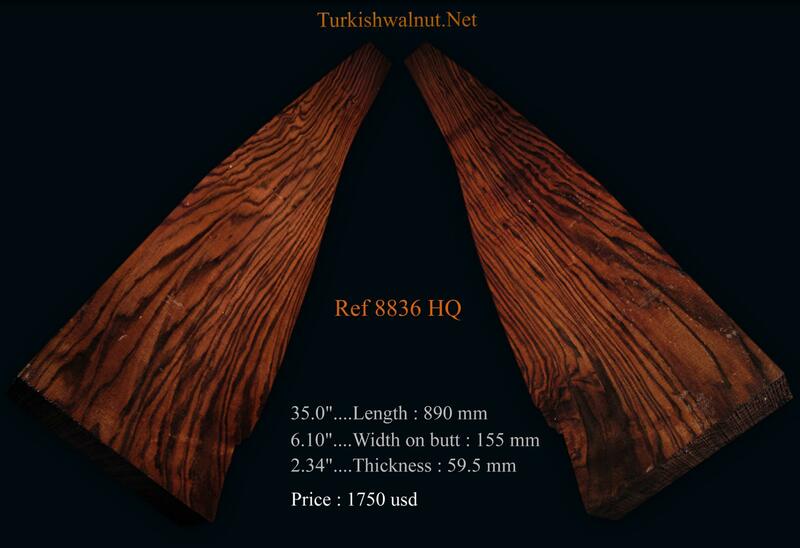 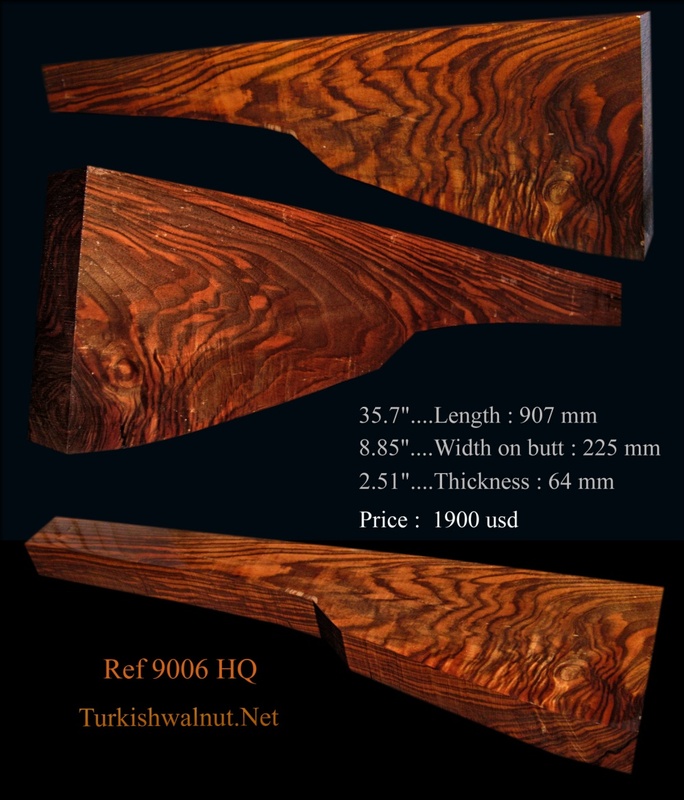 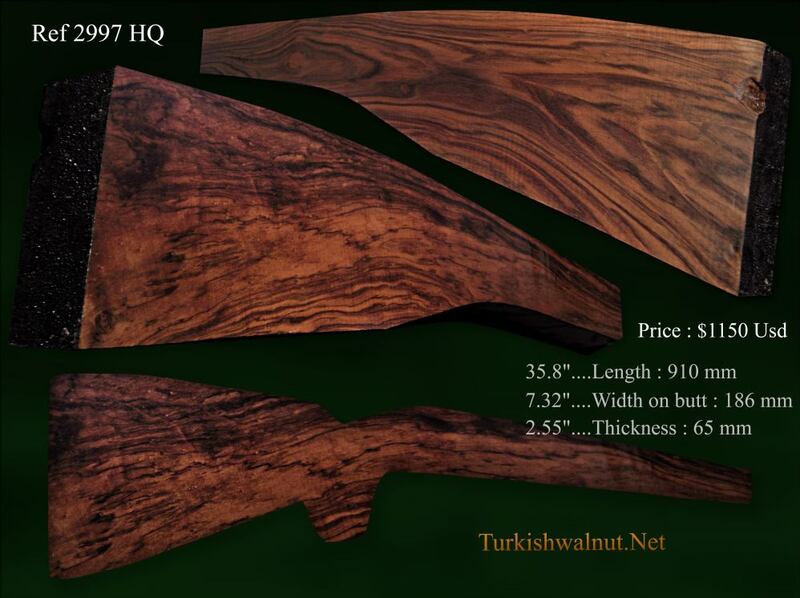 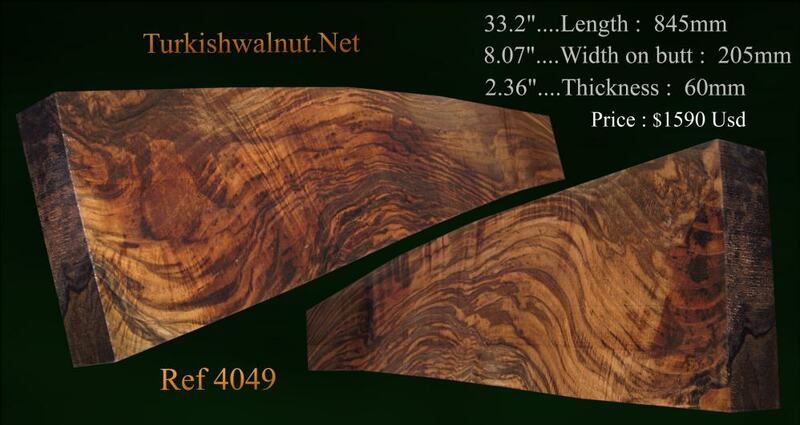 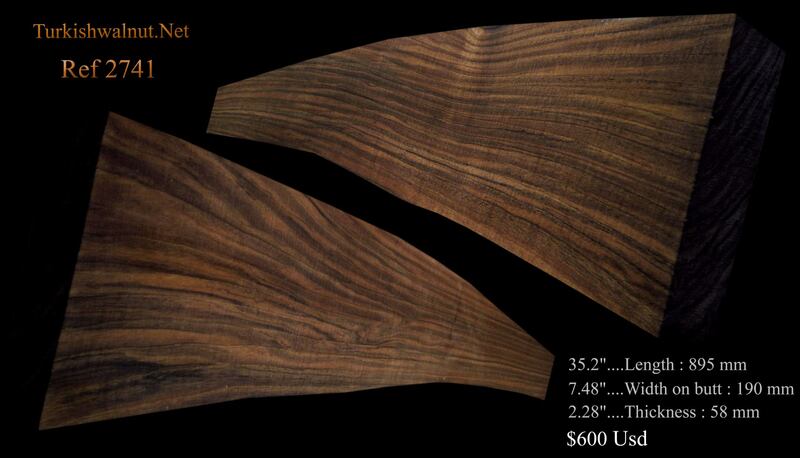 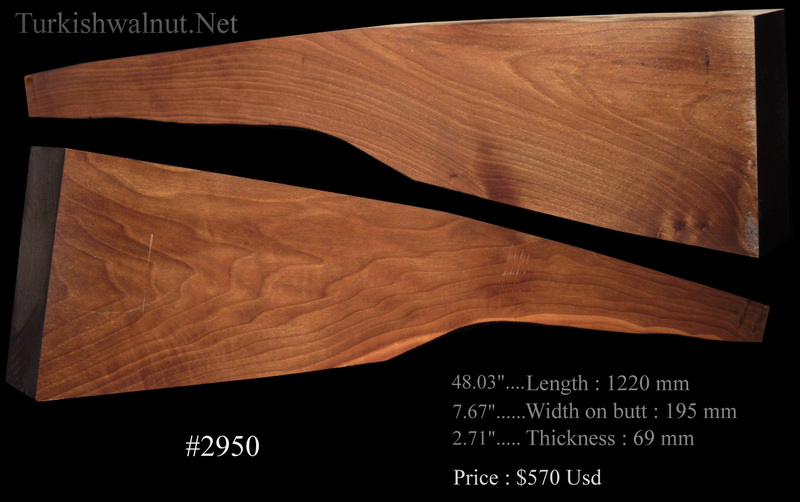 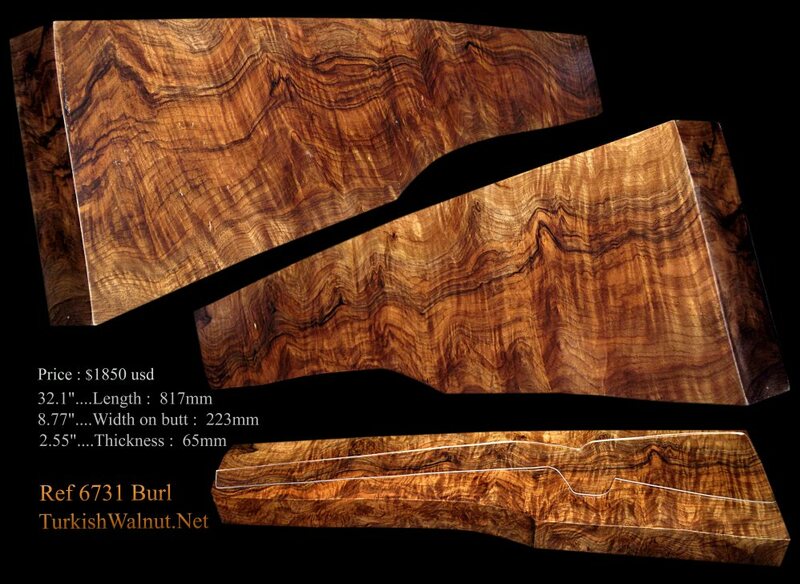 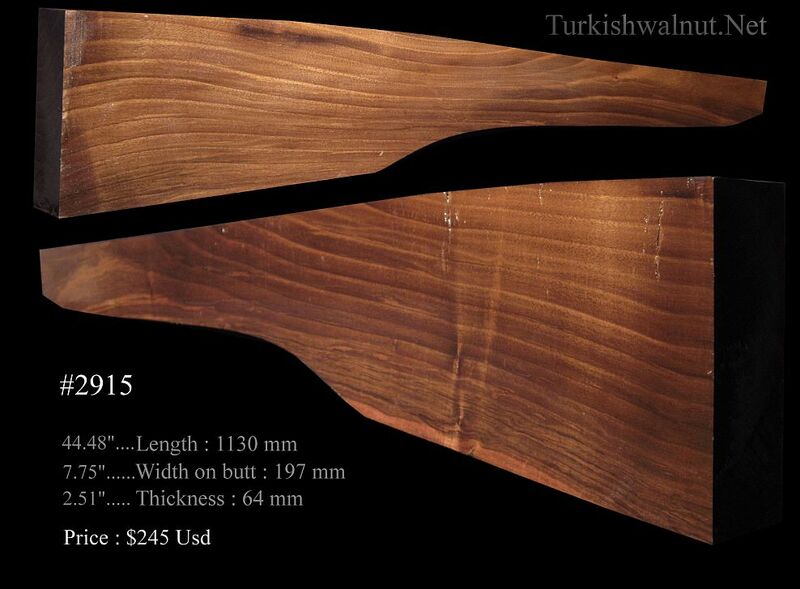 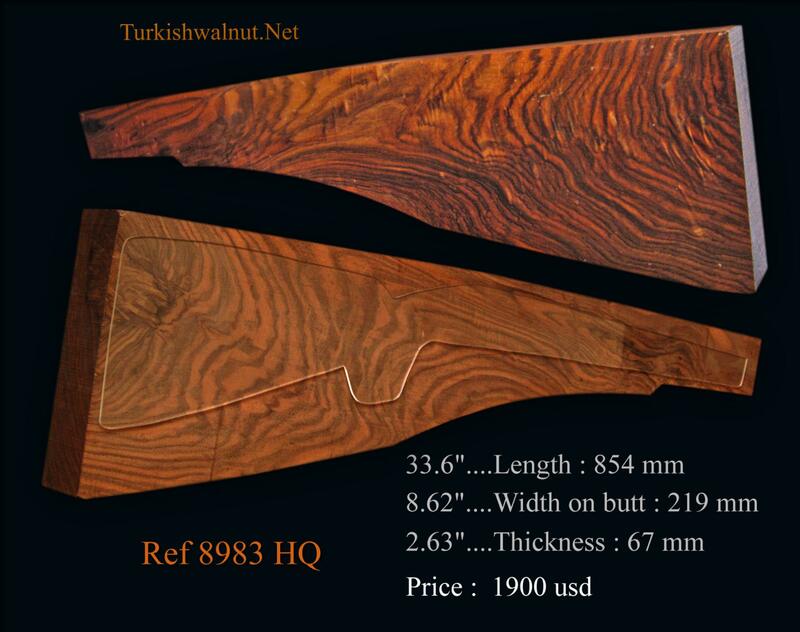 New DRY Turkish Walnut rifle stock blanks added!!! 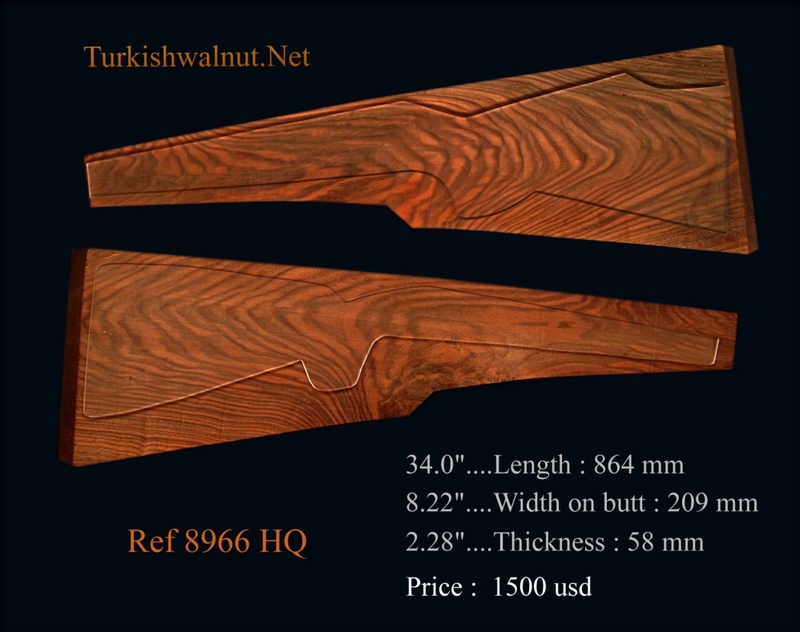 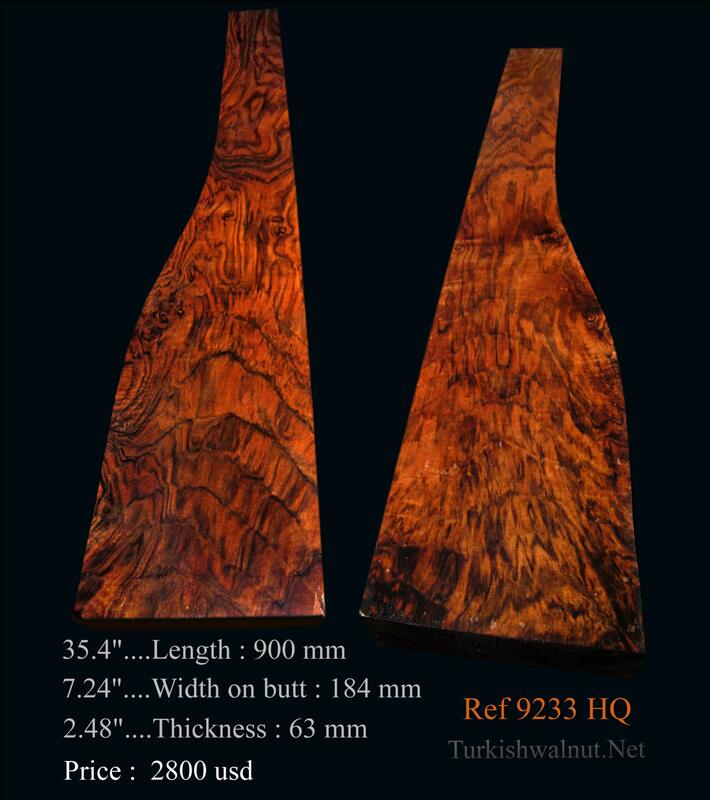 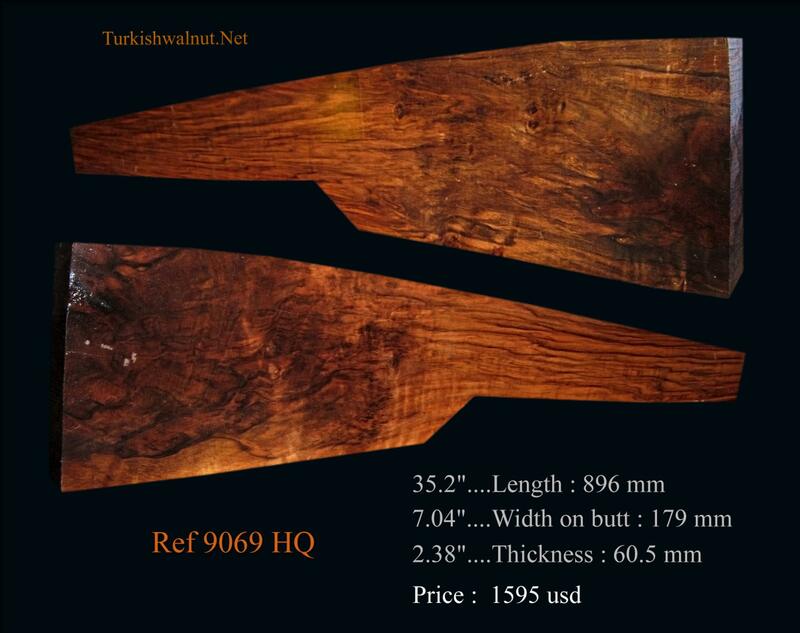 Subscribe if you want to be notified whenever new gunstock blanks are added.
. We have wholesale and retail options.
. Our products are minimum 200 years old and we obtain them from the walnuts that grow up in the waste fields of Anatolia. 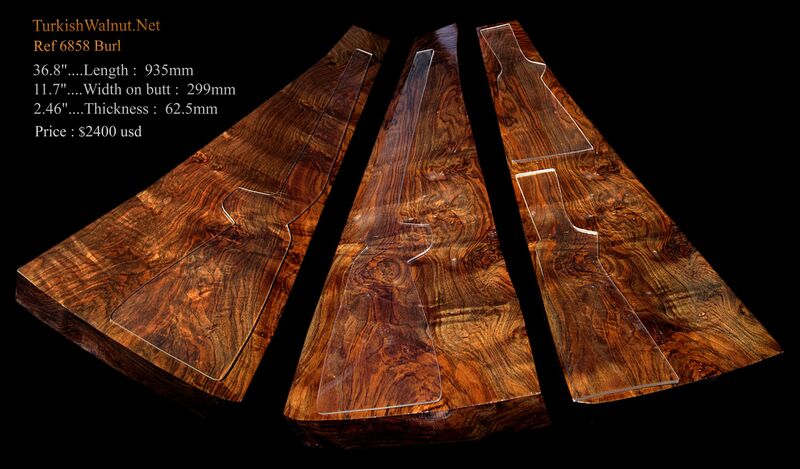 All blanks are Dry & Ready to use.